Pottery, illustration, and upcycled art that brings happiness into your home. 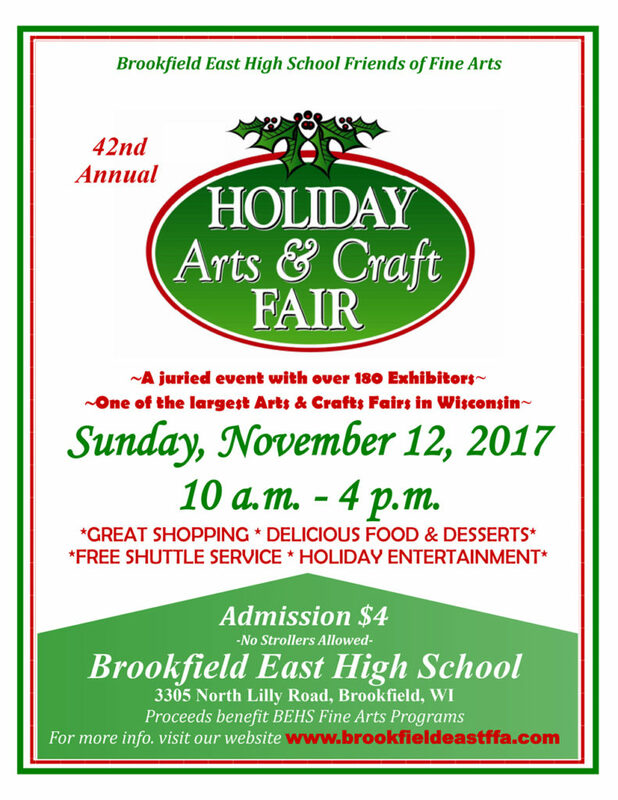 This will be my first year as an exhibitor at the Brookfield East Holiday Arts & Craft Fair. I have heard it is a pretty good show. So stop by and visit me in the Fieldhouse hallway (near concessions), Booth X18. This show should be a great way to kick off your holiday shopping! Don’t forget to highlight Booth X18! SnapHappy Creative | Julie T. Terwelp, Proudly powered by WordPress.